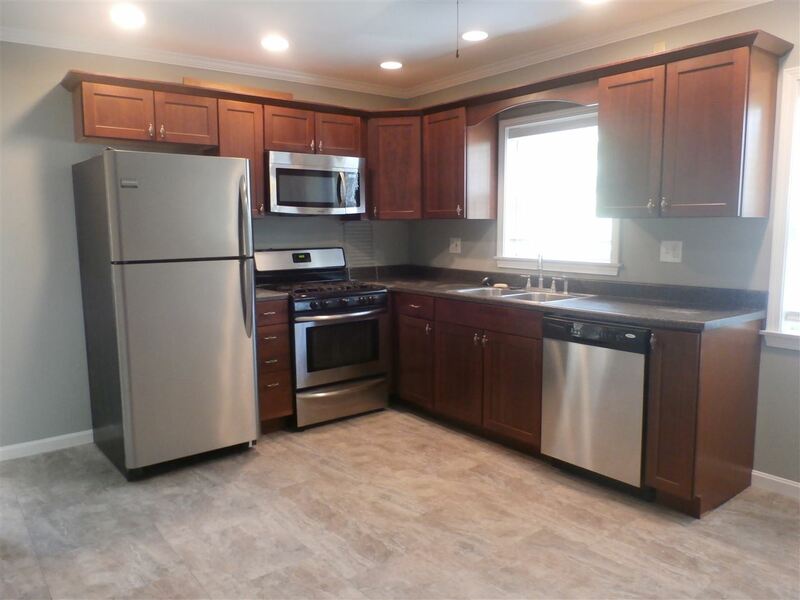 Welcome home to this fully remodeled, charming, all brick Cape Cod offering 3 bedrooms, 1.5 baths, new flooring, neutral decor, tasteful landscape, off street parking, fantastic rear yard with storage shed. 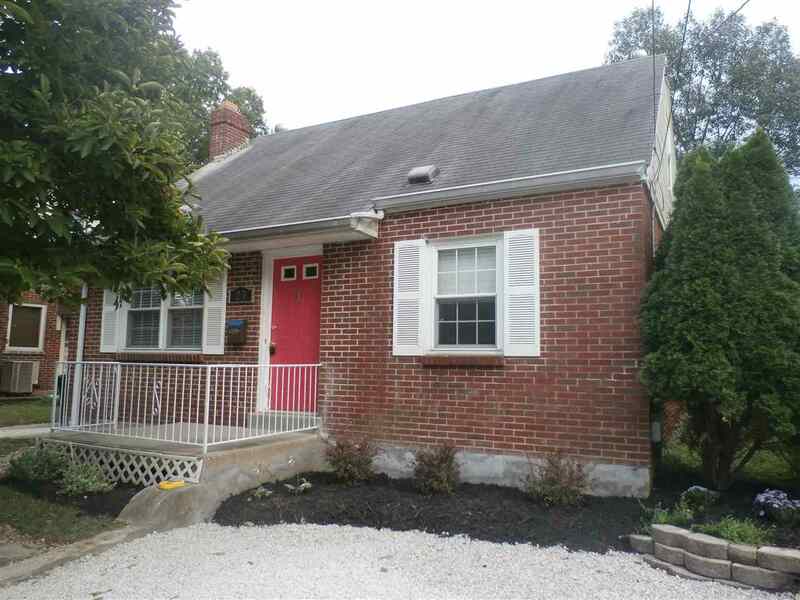 Close to NKU, shopping, dining and highway access. All that is missing is you. 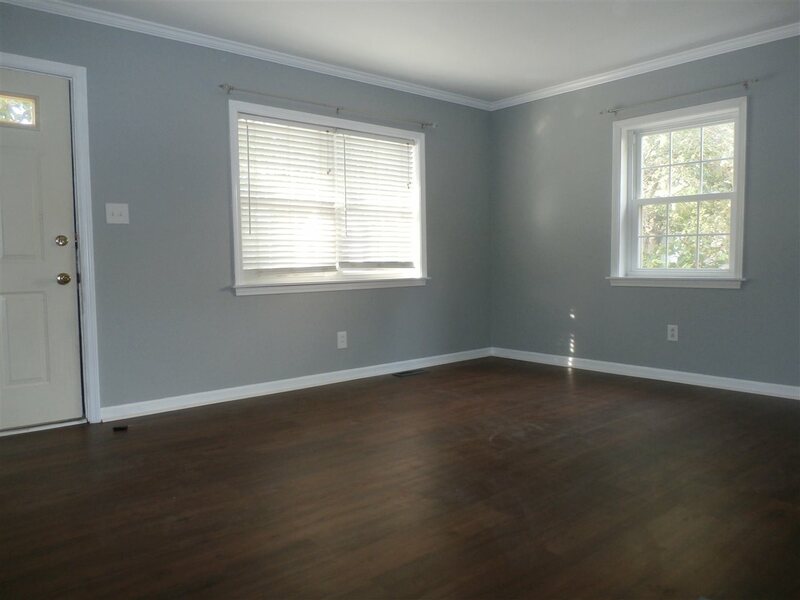 This listing courtesy of, Midwest Realty .